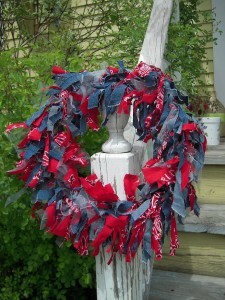 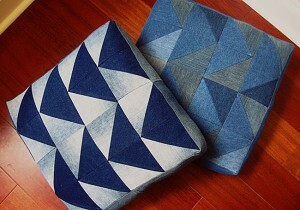 Hope you’ve been enjoying all the patriotic denim craft ideas I’ve been sharing lately. 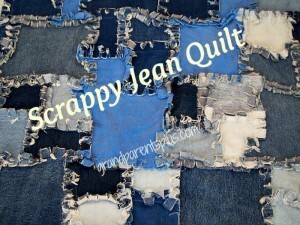 I’m having a blast featuring them and I have another fun one today that’s so simple and yet so brilliant! 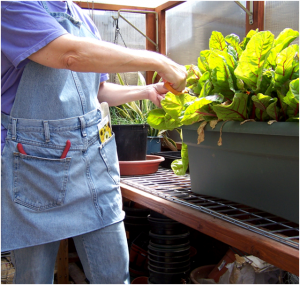 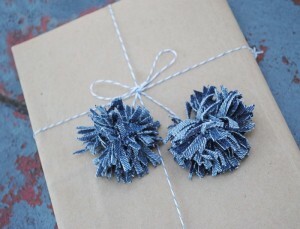 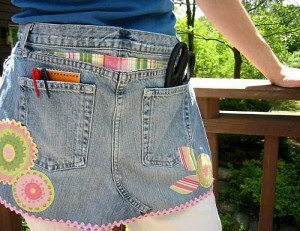 Plus, it’s a “No-Sew” craft, so no need to break out the sewing needles or sewing machine. 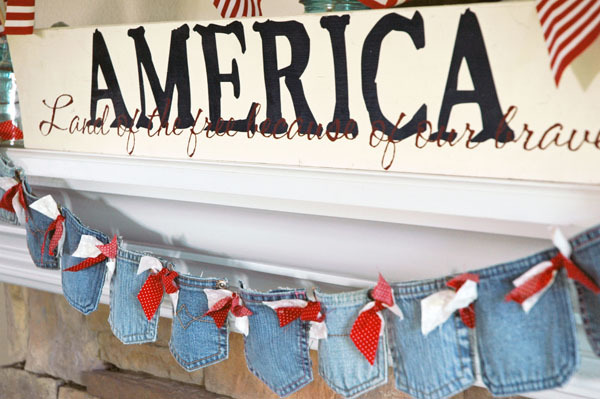 Is this not the cutest denim blue jean banner for celebrating the Red, White and Blue? 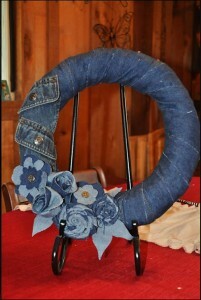 Jessica who blogs at Pen & Paper Flowers made a great denim banner a while back and as the holidays and special events have come along, she has adapted and changed it up for each occasion. 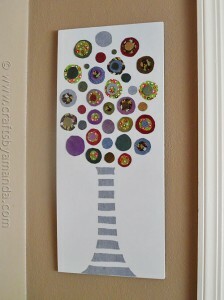 This is her patriotic version and I absolutely love it! 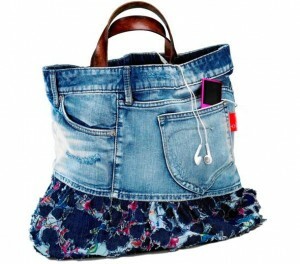 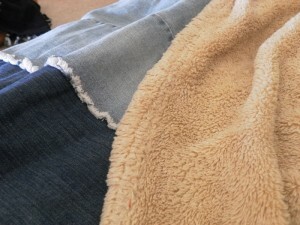 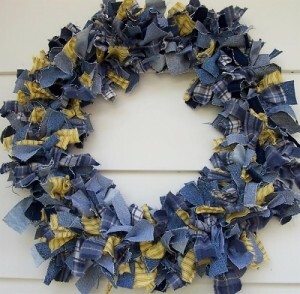 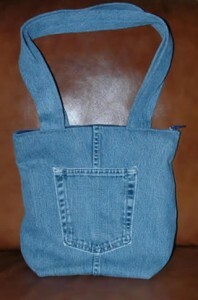 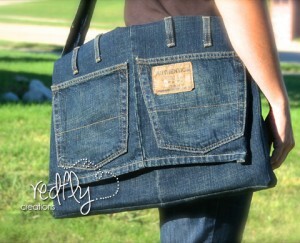 If I had some old jeans right now, I would so make this!